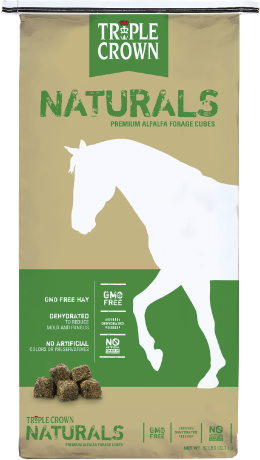 Designed to be a good all around feed without using any GMO based ingredients or soy products. 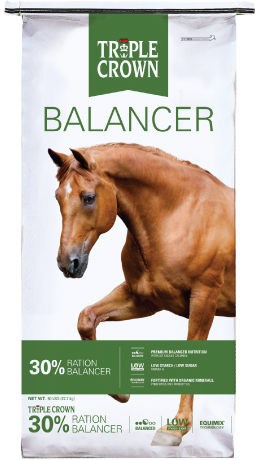 Designed for the easy keeper or horses just on pasture. 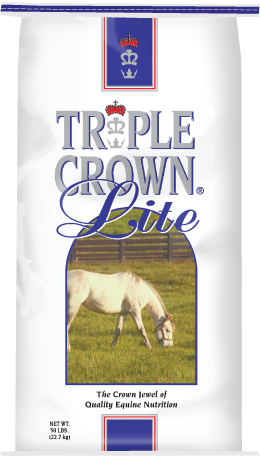 Increased vitamin, mineral, prebiotic and probiotic to ensure the horse is getting the optimim levels. Weight may need to be controlled by exercise or fiber intake. Also used when you just want to boost nutritonal content of any diet or when you are not feeding enough of another diet.